Peeple has been created to allow you to know who has knocked your front door providing a caller ID system that can easily be setup and installed. Watch the video below to learn more about Peeble and how it works using a camera and a companion app for your smartphone. “Your front door is a blind spot. You have no idea when someone comes to your house or leaves your house unless you are there. When a child wanders out of the house or someone comes to visit, we wanted to know. Wouldn’t you? 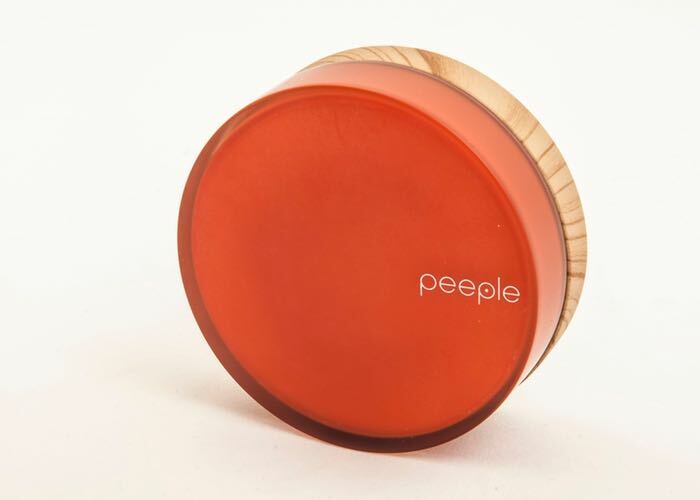 Peeple is a small camera that mounts on your existing peephole or sticks on the glass of your door. It has sensors and a battery and can be easily removed if you want to look through the peephole. Peeple connects to your home wifi and then sends notifications to you when someone knocks or opens the door. Pebble is currently looking to raise $50,000 in funding over on Kickstarter and is available to back from as little as $99.